My First Favorite Book, on Color. In the last 12 hours, in response to my last post I’ve received 76 inquiries as to my first favorite book on color. Okay, so there’s a chance it was actually only 3 inquiries, but either way I buckle under pressure. So here it is, and at $26 it’s a steal. 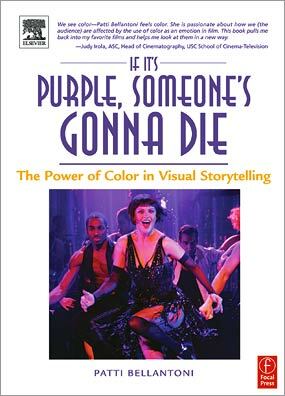 ‘Purple’ is without a doubt my favorite book on color and in my top3 ‘art books’ of all time; it’s an important read for anyone in film-making, animation, games, comic books, graphic design, computer graphics or story-telling in general. And it has pictures. Perfect. 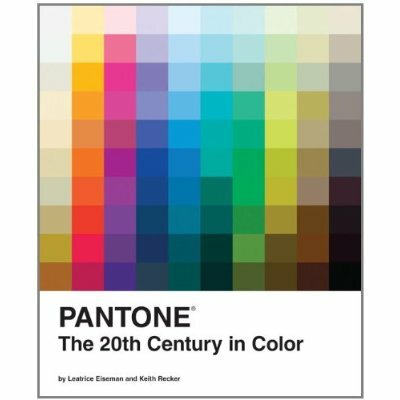 My Second Favorite Book, on Color. Well, who doesn’t like art books? This is my current crush, picked it up in Japantown a couple weeks back. Clearly I should have picked it up from Amazon and saved myself $15, but at $40 it’s still worth it. I think it’s officially my second favorite book on Color.